Well, it has finally warmed up here in the northeast and I’m excited to continue a summer tradition with the folks at Book Creator. 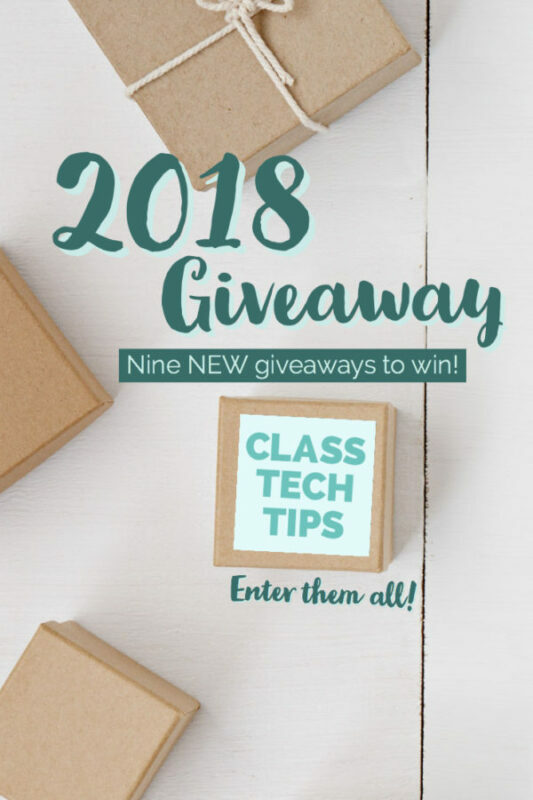 From May through August of this year, I’m hosting 10 (that’s right – ten!) Book Creator webinars all about this open-ended creation tool. In this post, you’ll find registration links for all of the webinars and you can sign up for as many as you like, they’re all totally free. Book Creator has been a super popular iPad app for quite some time. Now that Book Creator is available for Chromebooks, I’ve had the chance to work with teachers in different parts of the country as they try out Book Creator on their Chrome web-browser. I’ve watched as students dive into their very own ebooks as they rotate between blended learning stations and as they’ve leaned over a screen together as they share a Chromebook and create an ebook side by side. 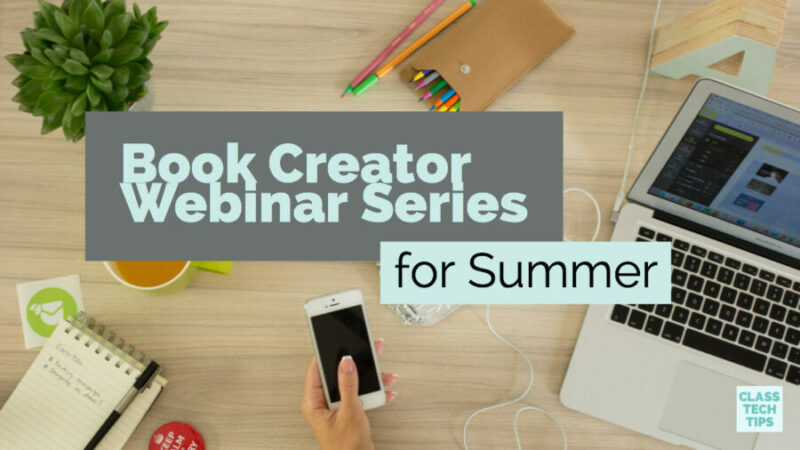 There are lots of ways to use Book Creator in your classroom and I’m excited to host this special Book Creator summer webinar series. Each webinar has a specific focus and you’ll find lots of different ideas to take back to your students or the teachers you support. You’ll need to register for each one individually, and if you’re super interested in a topic but not sure if you can make it, register anyway and we’ll make sure to send you a recording to watch at a more convenient time. Important: for the live webinars there is only space for 100 people so you want to make sure to show up early or on-time to grab your spot! We’ll dive into Book Creator for Chrome users to help you identify the power of creating and sharing e-Books within this ecosystem. In this session we’ll explore ways students can “show what they know” across subject areas when creating e-Books with Book Creator. In this webinar you’ll learn how to use Book Creator for every day reading journals, periodic reading activities and collaborative reading responses. This session will provide an overview of real-time collaboration in Book Creator on Chrome as well as strategies for collaborative classroom activities. Do you have another topic you’re excited about or a favorite activity you want to share? Tell me all about it in the comments below! Thanks for the article you shared, it was very interesting, thanks to it I learned and understood many things. Thanks! I hope you’ll check out the recordings or join us for a live webinar! Are you going to do a webinar for iPads and book creator? Thanks!